Whatever happened to Club Malibu? 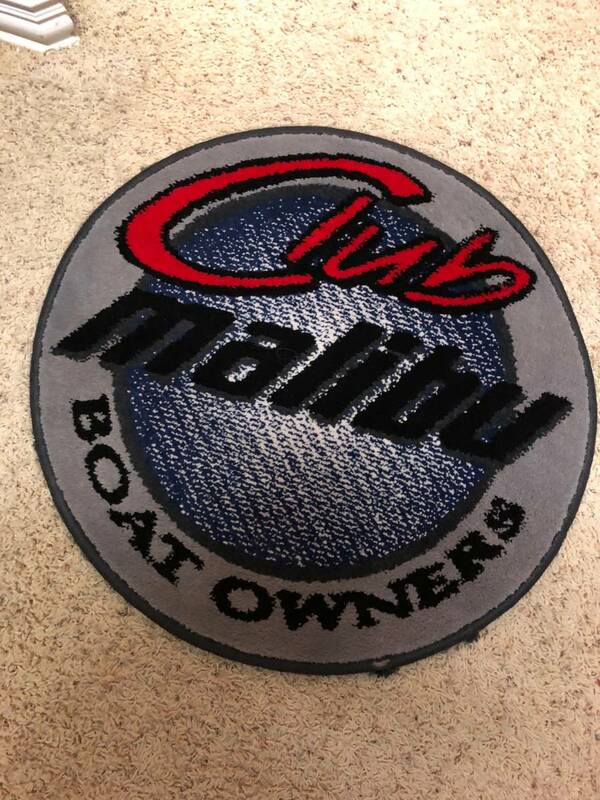 The Malibu Boat Owners Club. Wasn't that the Malibu sponsored "club"? If so, my guess is that it died when the marketing staff turned over with the move of major operations to Loudon. MBO transitioned to Wakeside rides and then went away. It's actually a decent towel. I figured by now the drip mold would have broken off but its held up nicely.